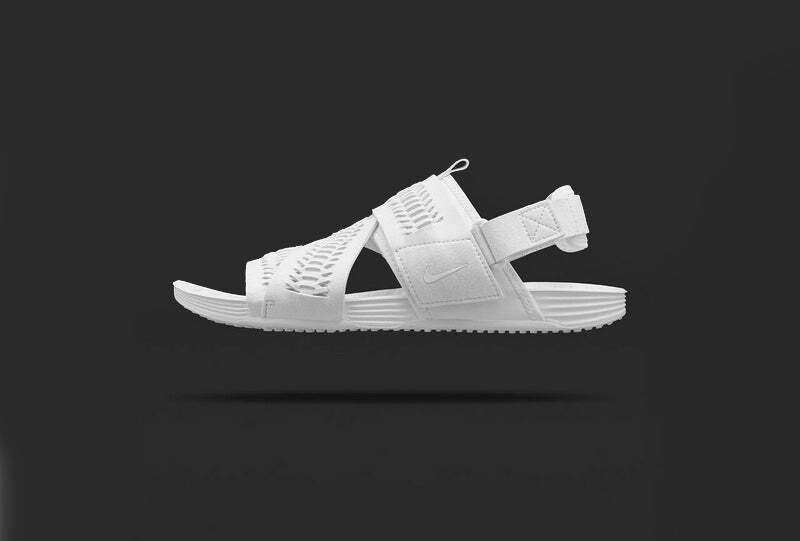 NikeLab introduce the Air Solarsoft Zig Zag WVN SP for summer 2015. 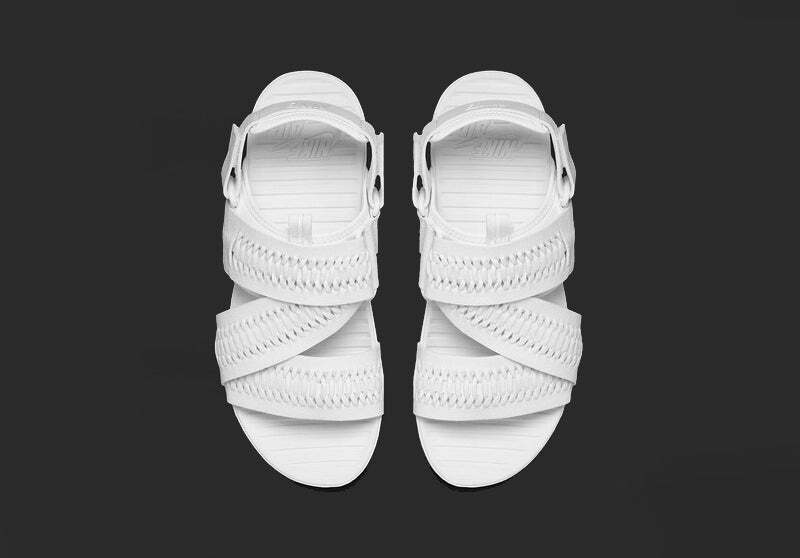 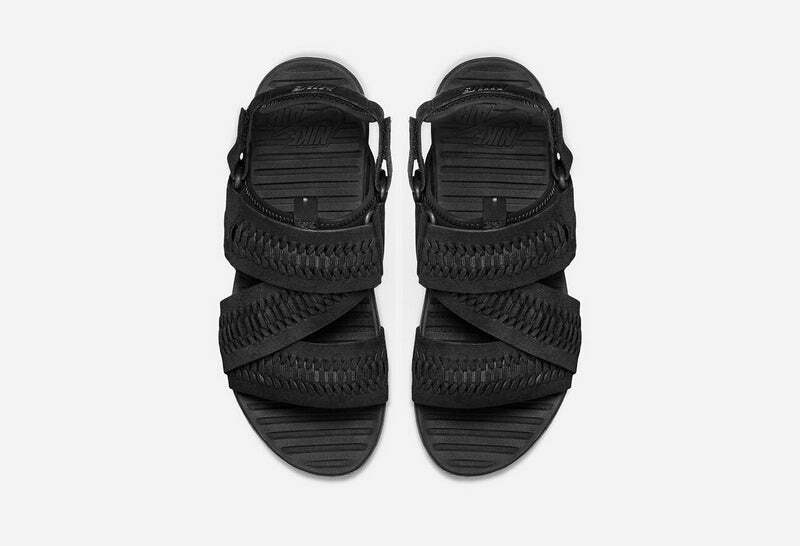 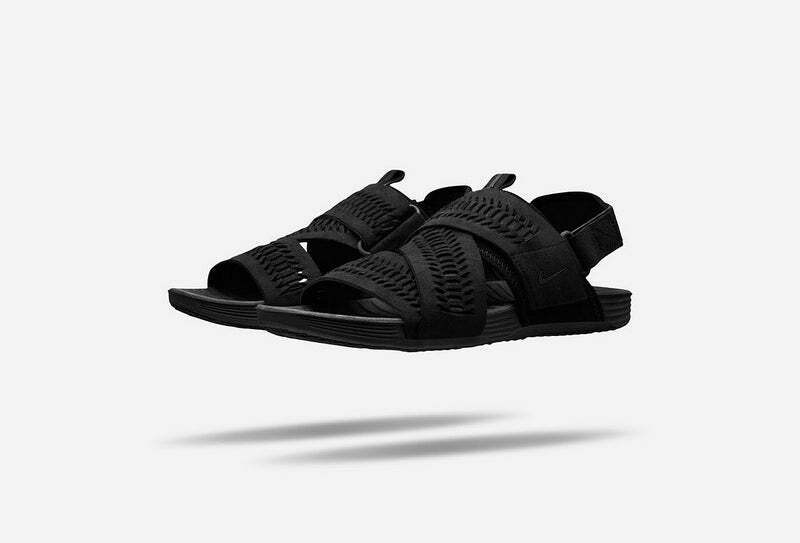 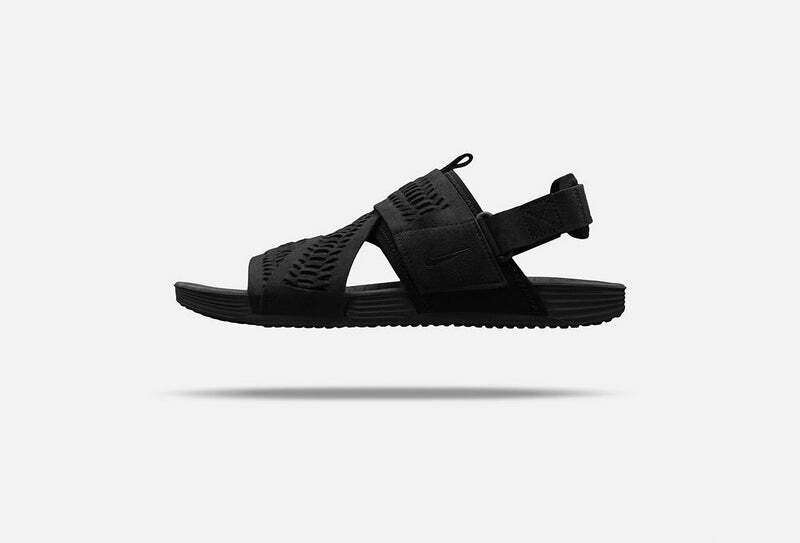 Originally released as part of Nikes ACG range this lightweight sandal features synthetic straps with a decorative woven detail. 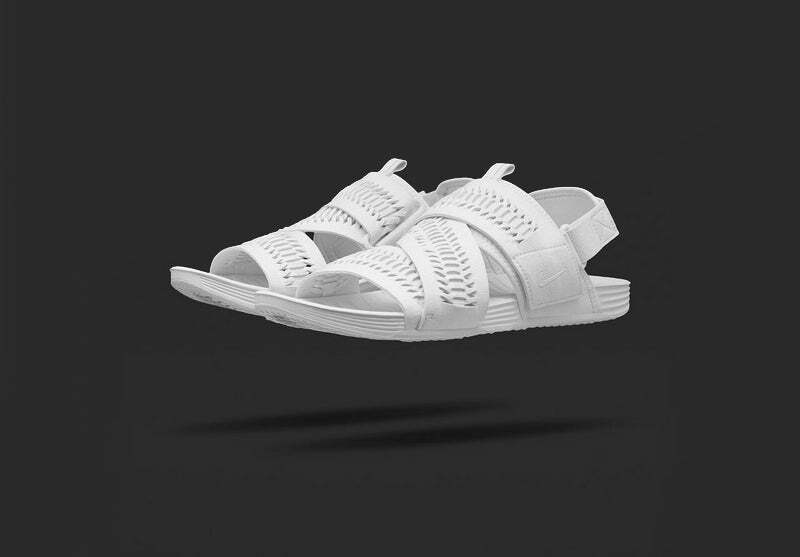 Built upon a base of Nikes dual density Solarsoft foam with an air unit in the heel for additional comfort.